Red Hot Apple Butter - An homage to Heather's Mamaw! - Canning Homemade! 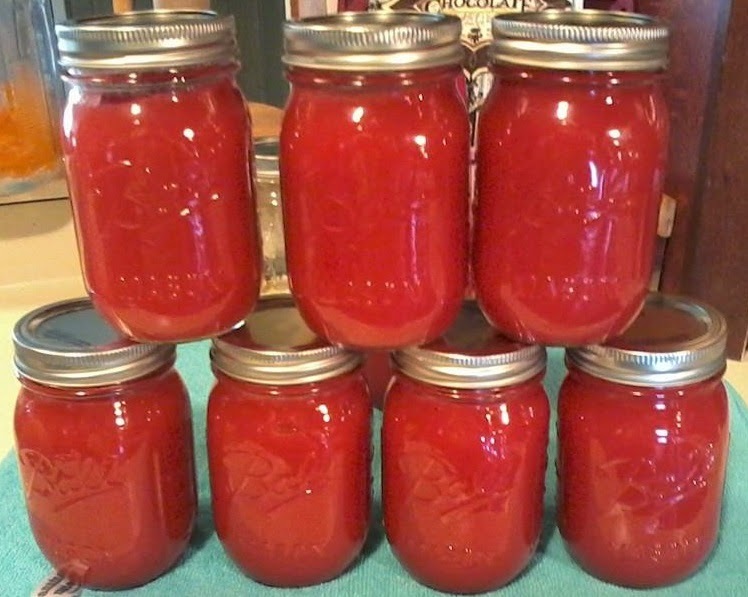 Home » apples » Red Hot Apple Butter - An homage to Heather's Mamaw! Red Hot Apple Butter - An homage to Heather's Mamaw! From Heather: This was my Mamaw Bradford's recipe for Red Hot Apple Butter. When I was younger, it was the one thing that I looked forward to the most in the fall. When she passed away, my mom took over the canning, and now I am teaching my daughters. Thank you Heather for sharing this with me and the canning community! It's such an amazing color and the cinnamon will be so good in the apple butter. Peel, core, and slice the apples. Place in a large, heavy-bottomed, pan. Add the water or apple juice and cook on medium heat (with a lid) for approximately 2 hours, or until the apples are soft and start to fall apart. Add the sugar and stir. Continue to cook for another 30 minutes. Add the Red Hot Candies and stir to dissolve and incorporate. At this point you can use a stick blender (or a regular blender) to smooth it out if it's still a bit chunky. This is also when you decide if it is thick enough. If it is not thick enough, remove the lid and continue to cook until you reach the desired consistency. While it is still hot, ladle into hot, sterilized jars. 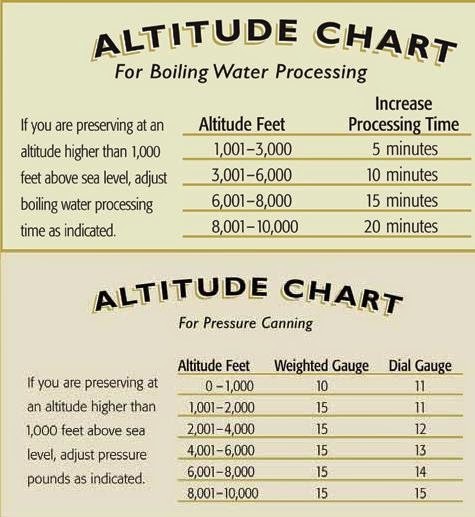 Process in boiling water canner. 5 minutes for half pints and pints, 10 minutes for quarts (as per USDA recommendations). Yield will vary based on how thick you want the consistency.